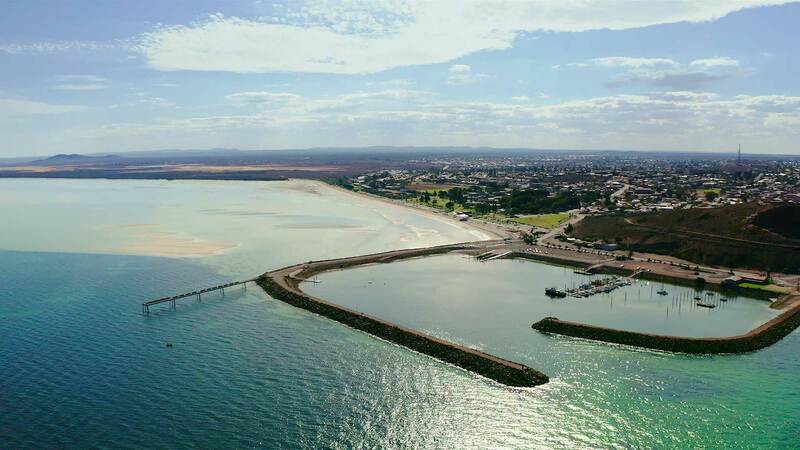 All was revealed on plans for the Transformation of Whyalla on December 10 at Ada Ryan Gardens. A major new hotel is proposed to be built overlooking our beautiful foreshore. An innovative new solar farm was announced with an intensive horticulture component. We’re welcoming a sustainable and innovative organics recycling initiative for our growing city. And we’re partnering with PWC to develop our blueprint for the future. Then there was GFG’s update on the steelwork’s transformation. We live in exciting times, watch this space. Dreaming of an adventure? Planning an escape? Have a yearning to learn and explore? Love nature? Want a One of a Kind experience? 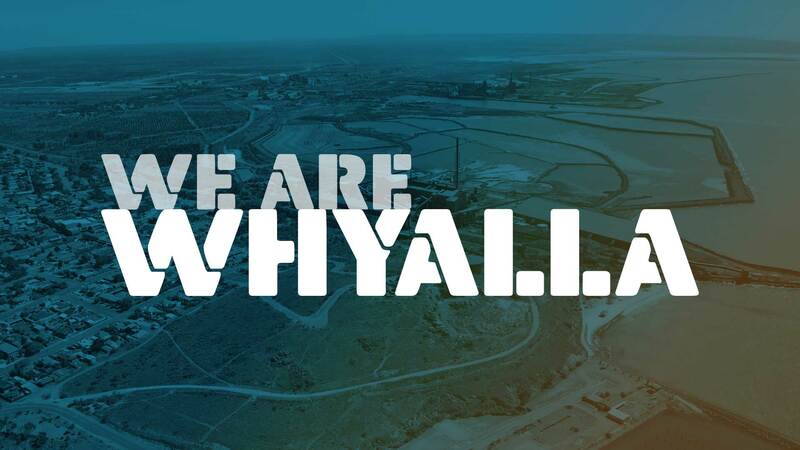 Find it all by Unearthing Whyalla. Looking to book to secure your accommodation or place on a tour? 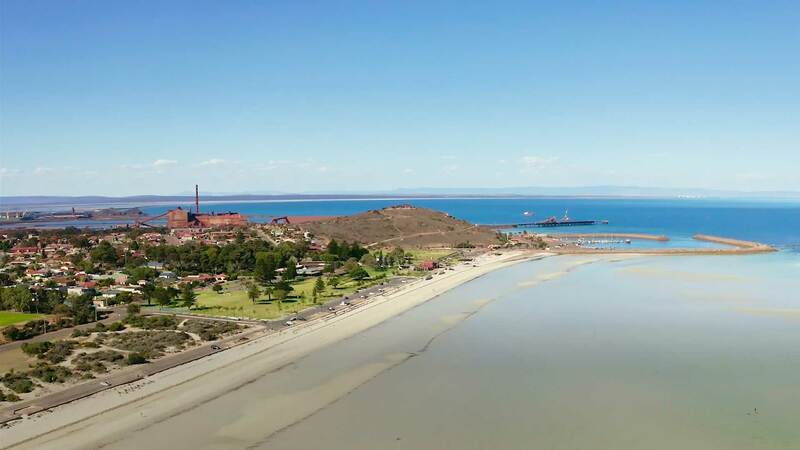 Whyalla has a lot to unearth and experience. Stay a spell, do it your way so you don’t miss a thing. 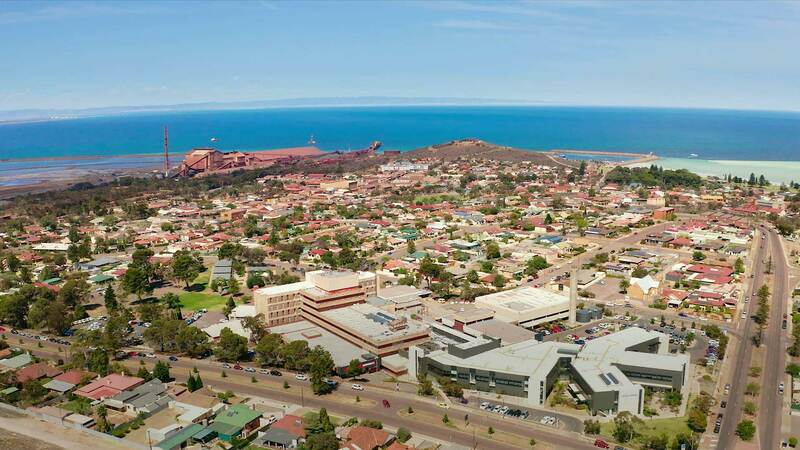 Visitors will be awed by the dramatic events and vivid colours and textures that shape Whyalla. Feel the heat and witness the spectacle of red hot coals emerging from the massive coke ovens at the Whyalla steelworks when learning about the transformation of ore into steel; wonder at the antics of the local resident dolphins and feel the sand between your toes when searching for a delicious meal of fresh crab off the Whyalla Foreshore beach. Dive or snorkel and witness the camouflage and colourful mating rituals of Whyalla’s distinctive Giant Cuttlefish. Relax within the ocean and wonders of the unique Northern Coastline and beaches on the tranquil Spencer Gulf which are back dropped by the ancient Southern Flinders Ranges. Spectacular sunsets and shimmering horizons, unrivalled natural events and industry that strengthens the nation await the adventurous ready to unearth our earth’s raw essence up close. Are you coming to visit…..soon? If not watch this and then book your trip.